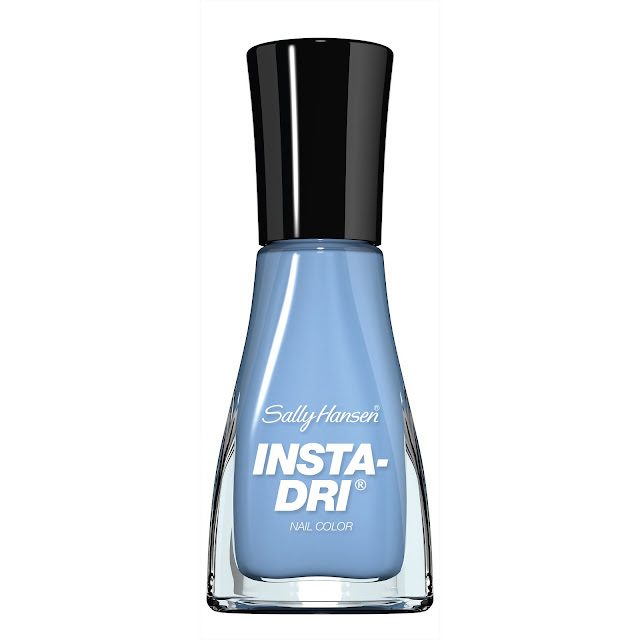 Never Enough Nails: Sally Hansen Celebrates the 2016 Pantone Colors! 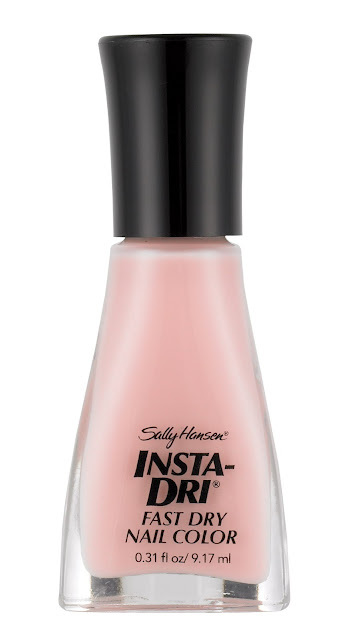 In celebration of the Pantone colors of the year, Serenity and Rose Quartz, Sally Hansen rounded up its favorite Pantone color inspired polishes! The shade color experts who have every year picked one color that they believe will be reflected in the following year’s fashion, home décor and not to mention, nails, have departed from tradition to predict that the blending of the two colors – the delicate pink rose quartz and the soft blue of the serenity -- will dominate next year. Now’s the chance to get creative, mix and match, try some nail art and keep 2016’s trendiest colors at your fingertips!